AC/DC have fired off yet another teaser ahead of the official release of AC/DC Live At River Plate. This time it’s Let There Be Rock and the band sounds sensational! 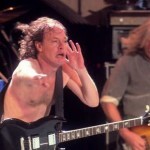 AC/DC Live At River Plate is due for official release on 10 May 2011 and will be available on DVD and Blu-ray. Order your copy of AC/DC Live At River Plate here. 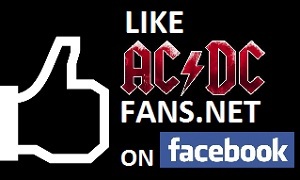 Get all the latest AC/DC news right here at ACDCfans.net – the AC/DC forum for serious fans.